Originally built as the Ryde National School, the inscription on the building the building in Green Street reads 'RYDE NATIONAL SCHOOLS ESTABLISHED 1812'. At different times, the building was used as the Lower School for Bishop Lovett Secondary School, and later by Greenmount School. 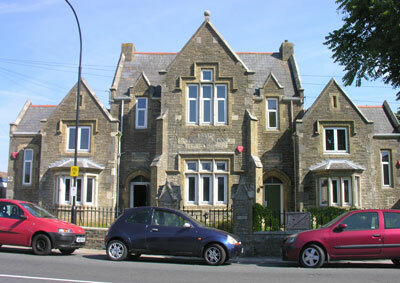 Following the removal of Greenmount School to their new site in 2011, the building was converted to a number of residential units.